Equinox, Eclipse, and Supermoon Align: “The Cosmic Ballet Goes On"
In a rare event on 20 March, the spring equinox, a Supermoon and total solar eclipse will occur simultaneously; making for a memorable show. On March 20th a rare trio of solar events was witnessed in the most northern parts of the world: the spring equinox, a supermoon, and a total solar eclipse. Individually, the celestial events are not uncommon: a supermoon is visible every time the moon’s orbit comes closest to earth, the vernal equinox occurs annually, and total solar eclipses happen approximately four time a year. To have all three coincide, however, is so rare it has not happened since the 17th century! 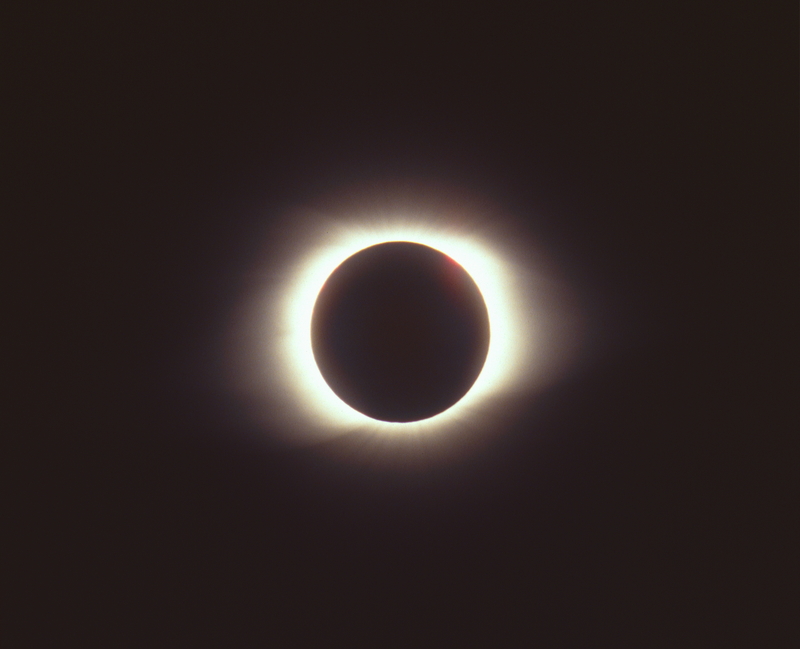 Though the total solar eclipse was only viewable from polar regions, many other parts of the world observed a partial eclipse and all latitudes experienced exactly twelve hours of light and twelve hours of night due to the equinox. The title of this article is in memory of two amazing human beings: Leonard Nimoy and Sam Simon. Mr. Nimoy spoke the title line as Spock in an episode of producer Sam Simon’s popular show “The Simpsons”. See the clip below. Read more about the “cosmic ballet” at The Washington Post and the Wall Street Journal.